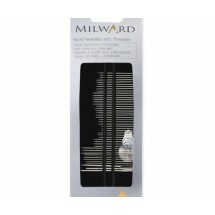 Milwards Hand Needle Packs	There are 5 products. 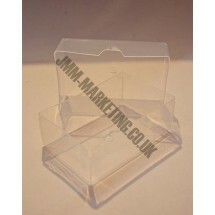 Storage Box for Pins. Store your needles and pins. 1 * City Pack of assorted 45 hand sewing needles on a card. 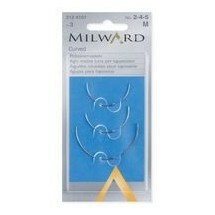 Milwards Curved Upholsterer Needles. 3 Pack. 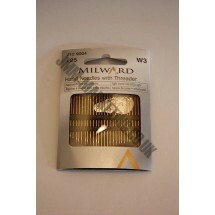 1 * Hand Pack of assorted 25 hand sewing needles on a card. 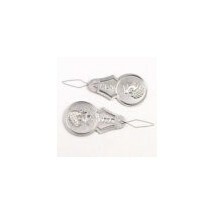 Needle threader to help thread the thread through the eye of the needle.